Lower units and outdrives are the transmissions of our boats. Don’t forget that they need servicing too. 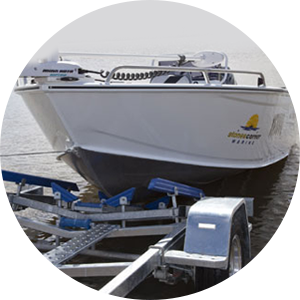 Let CDN Marine Service maintain your lower unit and outdrive. We will drain the oil, check the seals, make sure there aren’t foreign objects and fluids in the oil, and then replace with a OEM recommeded gear oil. Manufacturers recommend every 100 hours of use interval to remove the lower unit for Outdrive Service. Depending on your use this could be 2, 3, or even a 4 year interval.